LASERFAIR Shenzhen is hosted by Guangdong Laser Industry Association; China Instrument and Control Society; Shenzhen Laser and Intelligent Manufacturing Alliance and is organized by Hannover Milano XZQ Fairs (Shenzhen) Ltd., with Laser Manufacture News as the official media for the Fair. In the four years of operation, the size of the show doubled every year, it now has become one of the most influential laser and photoelectric industry trade fairs in South China. 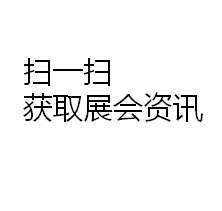 As China’s most important laser manufacturing, laser processing technology and production base, South China already became the focus of China laser and photoelectric industry. LASERFAIR Shenzhen is dedicated to laser manufacturing technologies and their innovative applications, exhibits category include lasers, optical material, optical and optical processing, intelligent equipment, imaging technology, inspection and quality control, robotics, flexible production equipment, laser making equipment, 3D printer, and their applications in automobile, metal processing, electronic, IC, telecommunication, medical, energy, railway, home electronic appliance industries. 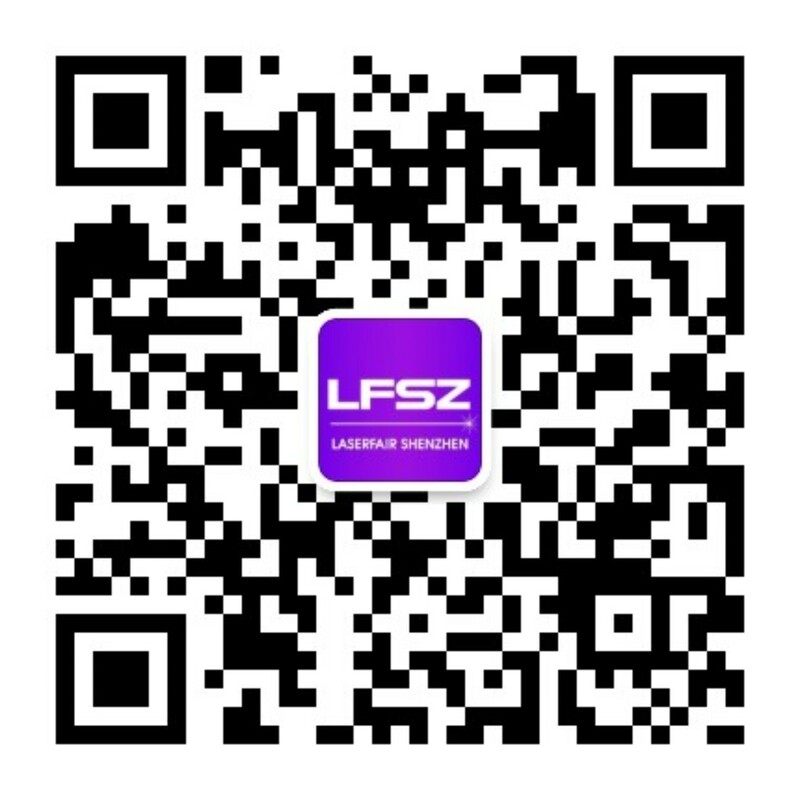 LASERFAIR Shenzhen is based in South China and radiates the whole country, dedicated to build an integrated trade platform for business networking, product showcase and technology exchange for laser industry, in the meantime support the transformation and upgrading of intelligent equipment manufacturing and its applications. With LASERFAIR Shenzhen as a successful existing event and new in Deutsche Messe AGs portfolio, we will provide you a perfect platform for your business offering a comprehensive event that offers you exhibition, conference and supreme networking. 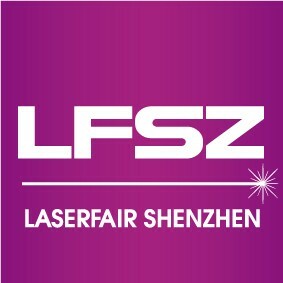 LASERFAIR Shenzhen is your easy access to the South China Laser Market.